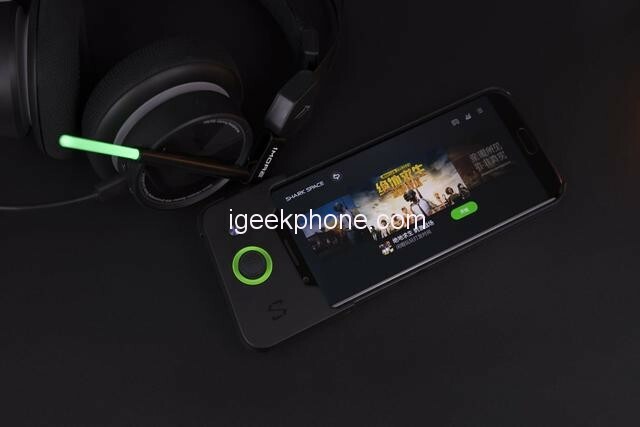 Black Shark Technology CEO released Weibo, the new generation of black shark mobile phone will be officially released on the 23rd. In other words, the long-awaited new generation of Black Shark 2 will finally be officially unveiled this month. 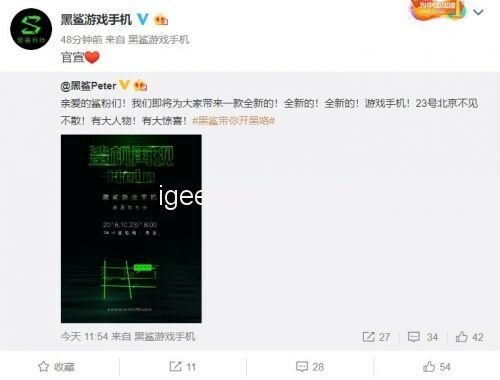 just after the Xiaomi Mi Mix 3 officially announced the file, the Black Shark 2 also followed the start, officially confirmed the release date of the new generation of products. Black Shark Technology CEO said: “Dear shark powder! 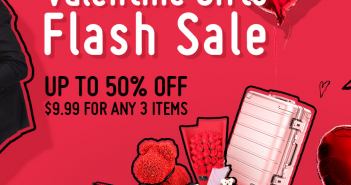 We are about to bring you a brand new! Brand new! Brand new! Nov 23 in Beijing! There are big people! 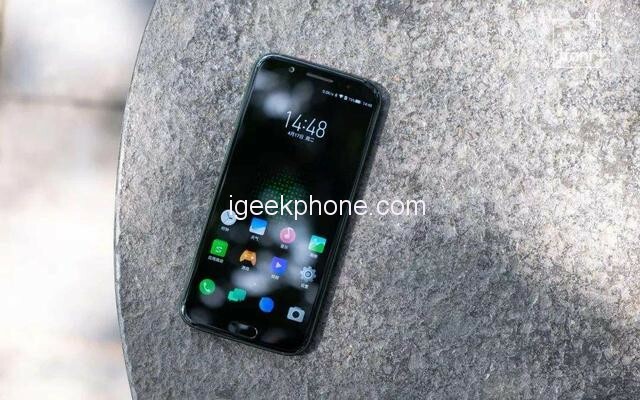 The Black Shark 2 will use a 5.99-inch display with a screen resolution of 2160×1080 pixels and a screen-to-width ratio of 18:9. Judging from the current exposure news, the Black Shark 2 canceled the frontal fingerprint recognition physical button, and the back double camera was vertically arranged. At the same time, the fingerprint recognition will bring a larger proportion of the front screen. It is believed that the second generation of the Black Shark 2 will be improved on the screen. 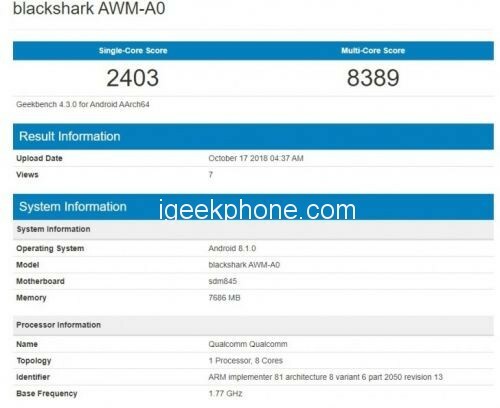 In terms of configuration, Black Shark 2 will continue to use the Qualcomm Snapdragon 845 processor, equipped with the same liquid cooling system as the first generation and guaranteed equipment temperature. The opportunity is expected to be available in 6GB and 8GB versions. The battery has a milliampere of 4000mAh and supports fast charging. 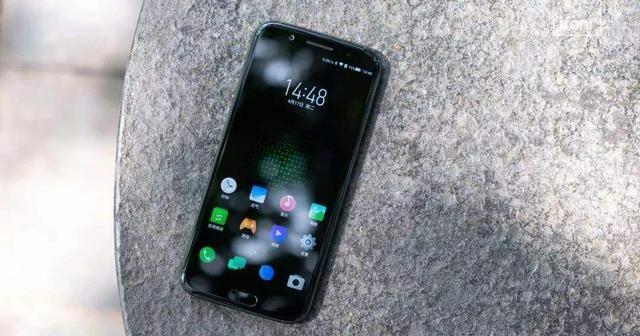 It is reported that the previous generation of Black Shark 2 has received a high degree of attention, praise, and its performance is also among the best in Android phones, and the new generation of Black Shark 2 will be released in Beijing on October 23, I believe there will be even greater Surprise. For more details, we will wait and see.